February is the month of flowers, clear sky and breeze. It’s a month of love as Valentine is celebrated this month. I always do spring shopping. In Feb I shop the most may be because it’s easy to step out of house and go to market without worrying about heat or cold. Have you ever wondered why we love flowers? There are two reasons one they look beautiful and second they smell great. So any person who is well dressed and carries good scent often becomes center of attraction. I always step out of house by applying perfume and often carries one bottle in my bag so that I can smell fresh all day. It has become my ritual to shop for perfumes every month. From last few months I have been buying my regular perfumes but this time I wanted change so I went for new brand Neesh. 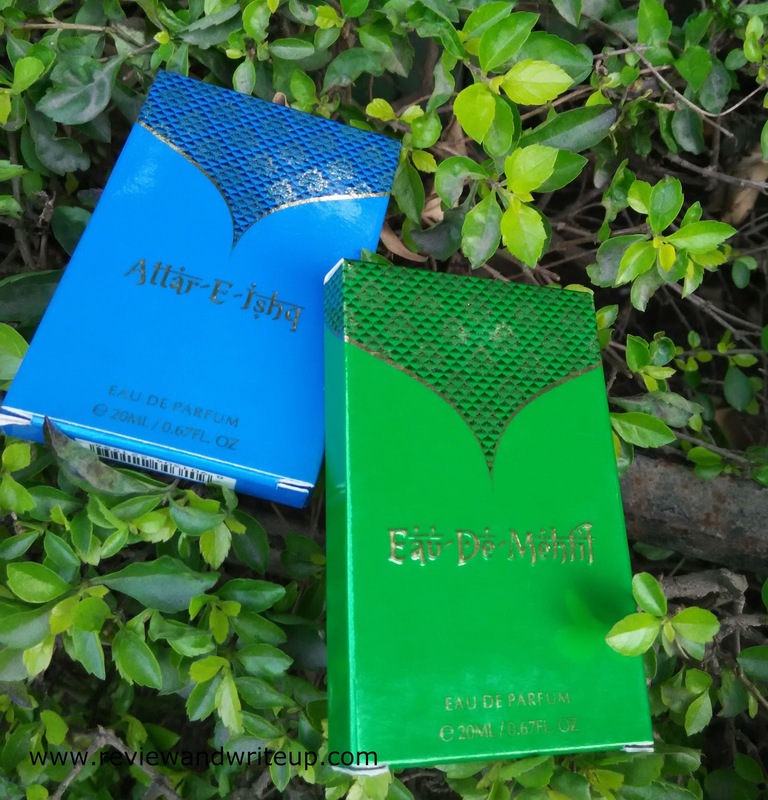 Their perfumes seems like a blend of attar and regular alcohol based perfumes. This was something I never heard of. I was really excited to try them out. 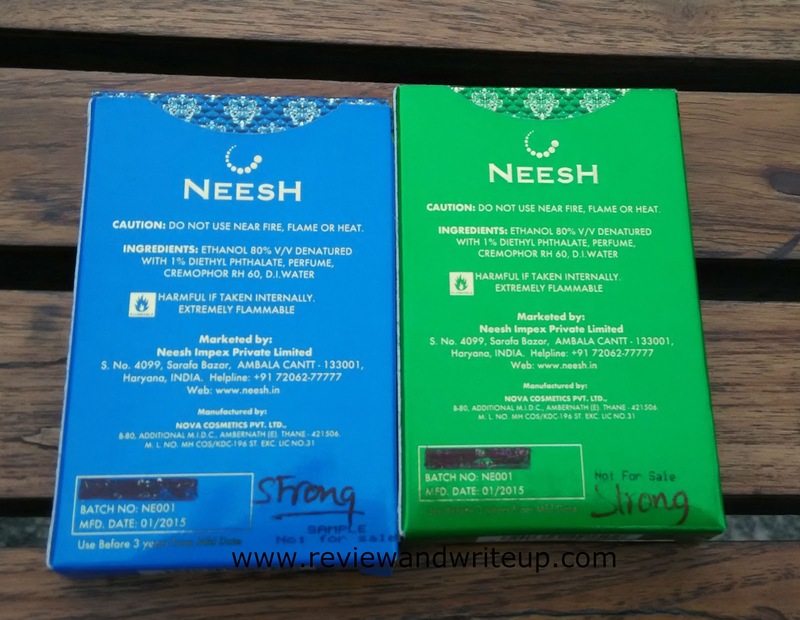 About the brand – Neesh is a new brand in market of perfumes and they do some jewelry as well. The organization is based in my state Haryana. After knowing that information I was more interested in trying out their new perfumes. These are available in total 12 variants. I love their names which reminds you of Mughal time period in India. I got total five Attar E Ishq, Eau De Mehfil, Oud De Venice, Oud E Khaas, Sultana. 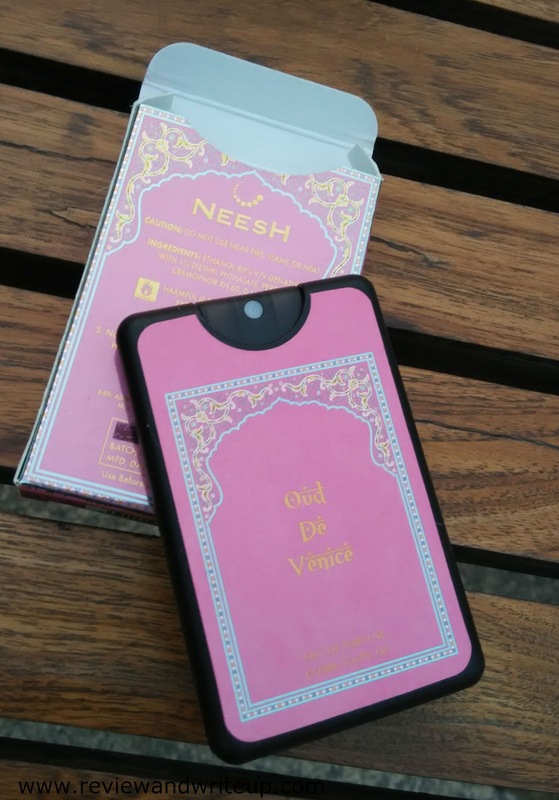 Neesh have classified their perfumes in three strong, medium and light scents. So people with sensitive noses like my sister should go for light scents. 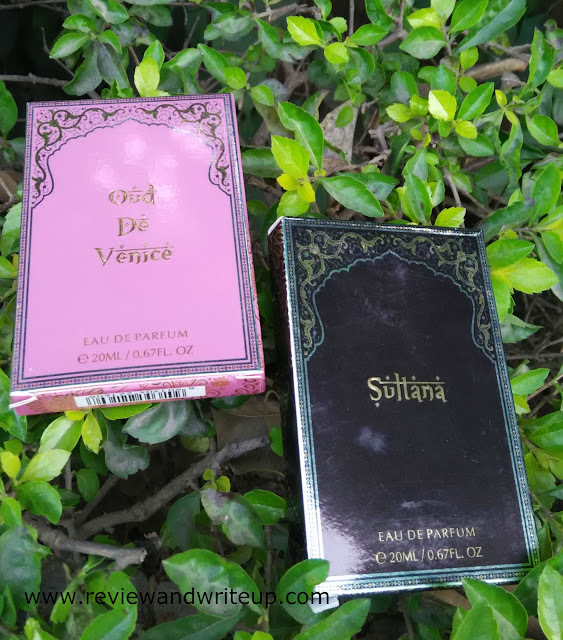 My favorite is Attar E Ishq so far and my sister’s is Oud De Venice. 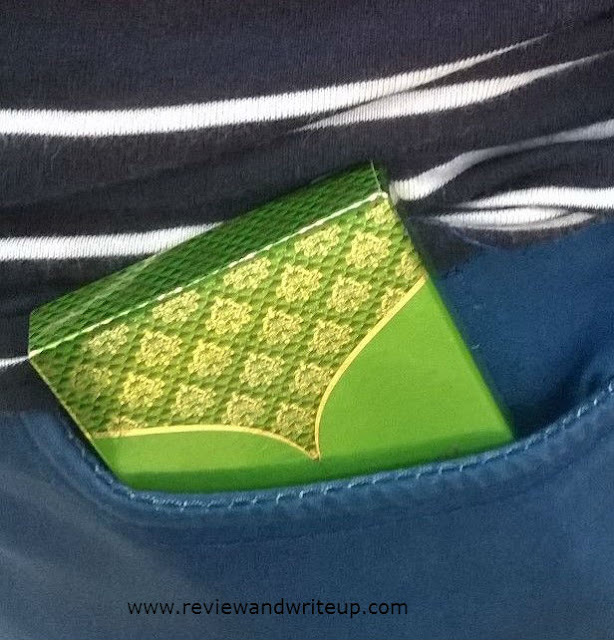 Packaging – Ever heard of perfume in pocket? These are just like that. Sometimes they look like a credit card holders. They are so easy to slip inside jeans pocket and you can run. For jeans lover like me they are like gifts straight from heaven. 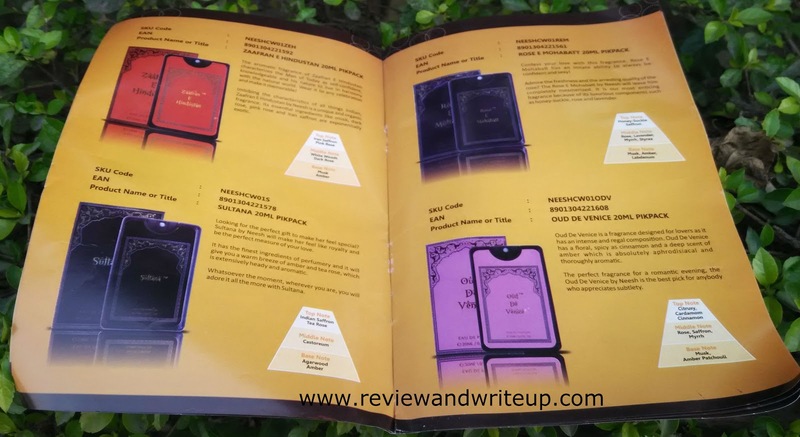 I am loving it as they have made my life easy as I can carry them easily. They come is a bright, slim cardboard box. Font reminds me of Arabian Nights (my Piscean mind). Then there is a small plastic, black color rectangular box which has a small sprayer. It looks like a camera. 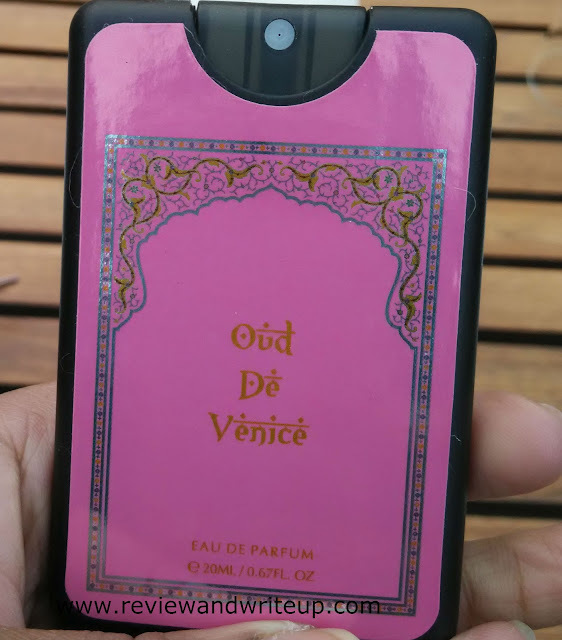 One Neesh has 20ml of perfume and its priced at Rs. 340 each. Click here to buy online. 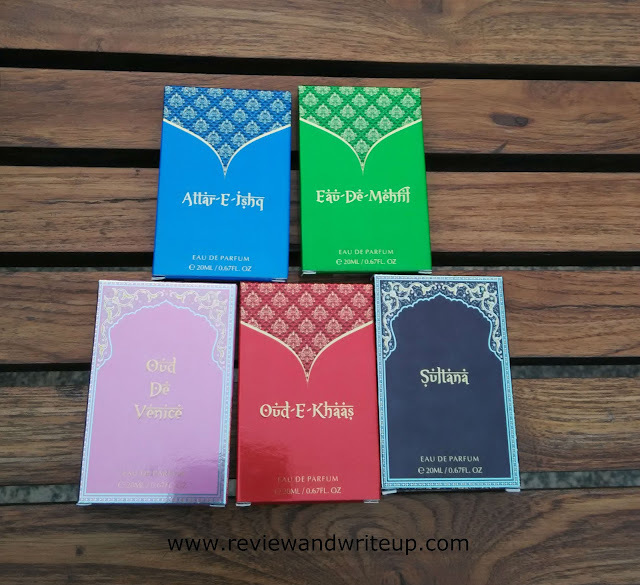 My experience – I started using from the strong variant Attar E Ishq and I loved it. I am using it every day from past two weeks. Lot of my friends have been asking about my new scent. So friends here is your answer. I will tell you something you must be thinking why I should pay Rs. 340 for 20ml perfume. But here you have to choose quality over quantity. A good perfume like Neesh stays for whole day. Even you can smell on your clothes till next day. However lot of deos will vanish within one hour of usage. So it’s a matter of choice. I always go for quality. Especially lot of Indians stink just because either they don’t use perfume or don’t use a good one. Their excuse to not carry one in bag is bottle was heavy or large. Neesh gives you choice to carry perfume easily in your pocket. I am so loving this concept. I have already placed second round order for my family. Every scent has something special. And staying power is superb. Scents are not local. They resembles to attar. No reaction if comes in contact of skin. 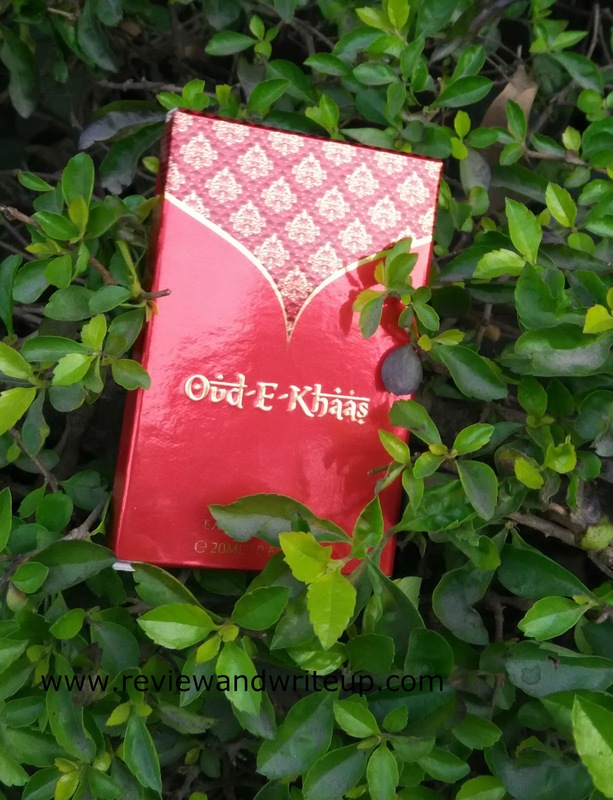 R&W Recommendation – My request is to everyone out there please buy a good perfume to smell good always. If you are well dressed from head to heels but are not smelling good it’s a disaster then. Please go ahead and spend some money on perfumes.